The Shiite Wifaq Party succeeded in staging a demonstration some 10,000 strong in the town of Sar, Bahrain, on Saturday. 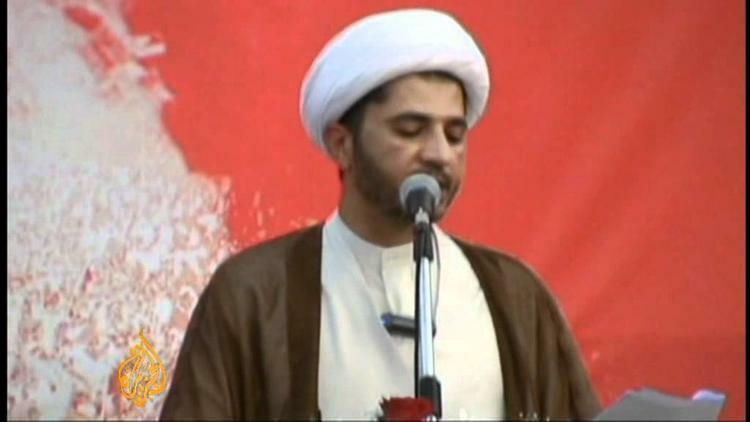 Movement leader Sheikh Ali Salman called a “big lie” the charge that Wifaq wanted an Iran-style theocracy, countering that it just wanted a civil state. The Wifaq demands for a constitutional monarchy in the small Sunni-ruled island kingdom had been met with a brutal crackdown that left 28 dead and hundreds imprisoned, and the declaration of a state of emergency, which was lifted at the end of May. King Hamad at that time called for resumption of dialogue with the opposition, which Wifaq welcomed. The authorities appeared to have OK’d the Sar demonstrations. Saturday’s large rally signalled that the reform movement has not been crushed and that a will exists among the Shiite majority to challenge. the hegemony of Sunni near-absolute monarchy. The Saudi-supported crackdown angered Shiite-ruled Iraq and Iran. Ahmad Chalabi, the Shiite political operator who provided faulty intelligence to the US in hopes of provoking the American invasion of Iraq, attempted to lead a Mavi Marmara-style aid convoy to Bahrain from Basra recently, but was blocked by the government of PM Nouri al-Maliki. Iranian political figures have also spoken of getting up aid convoys, and have warned the king of Bahrain of reprisals. The monarchy’s attempt to return quickly to business as usual by hosting the Grand Prix formula 1 race was scotched when many teams declined to participate in Manama in the wake of the crackdown.